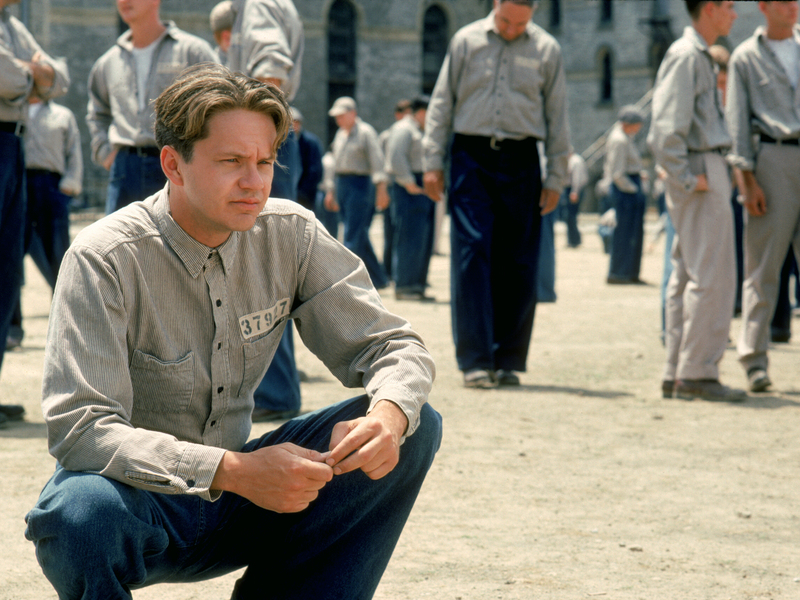 Forget comfort food, we are all about comfort films. 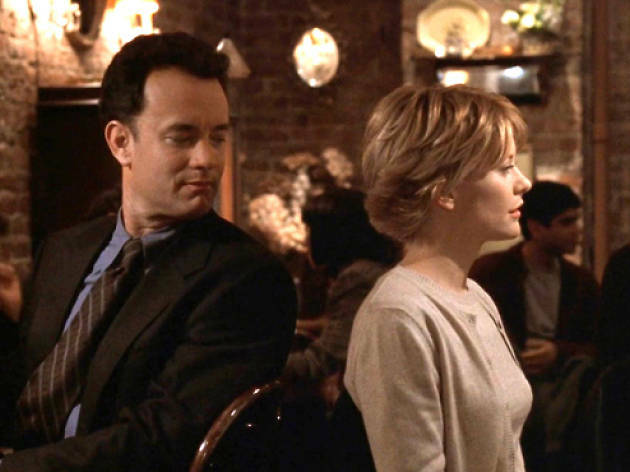 Here's our pick of the best cosy movies for chilly autumnal evenings. It's time to grab your blanket, press play and hibernate until Christmas. 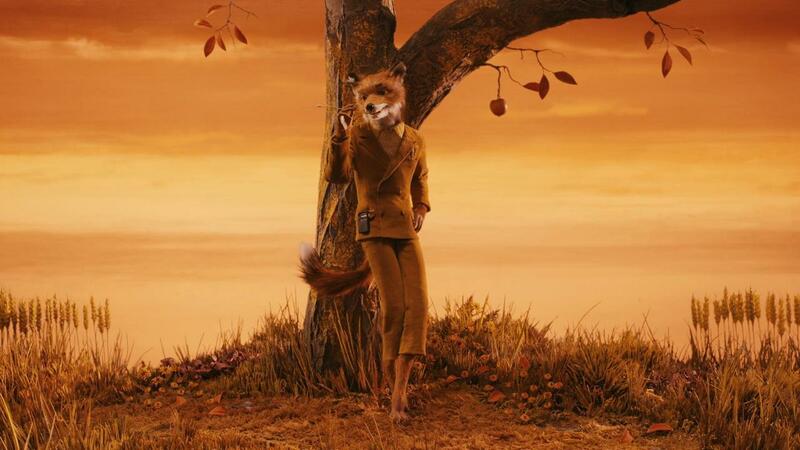 Wes Anderson’s eccentric and slightly stoned adaptation of Roald Dahl’s book about a plucky fox and three bad farmers seems to take place in a land where it’s eternally autumn. 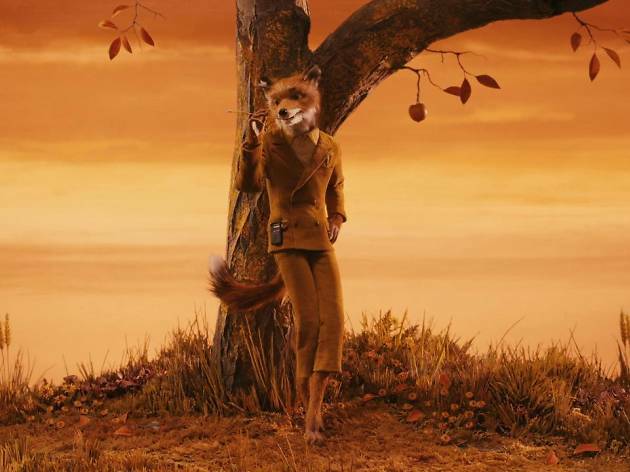 Like the foxes themselves, Anderson’s stop-motion animated landscapes are all sunset red and earthy brown, and the effect is like bundling up in a warm blanket. Most autumnal moment Hard to choose, but the prologue with its bare trees and deep orange skies sets the tone perfectly. 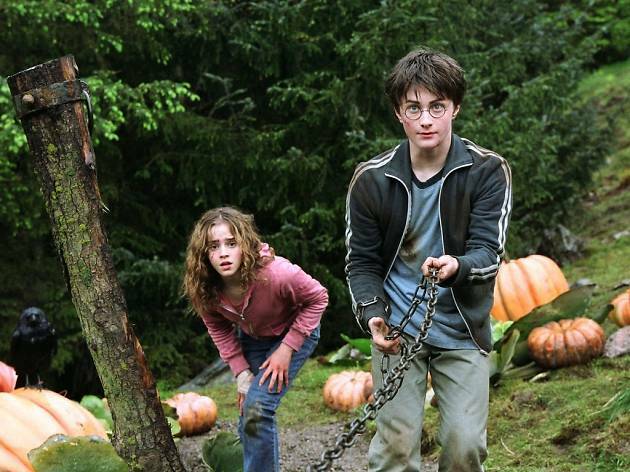 The bleakest, smartest and possibly the best of the Harry Potter franchise, this third film was directed by 'Gravity' filmmaker Alfonso Cuarón. Like all the films it covers one full school year. But it’s the autumn sequences – all glowering skies and creeping frost – that are the dark heart of the film. Most autumnal moment The Whomping Willow sheds all its leaves like a wet dog giving itself a good shake. 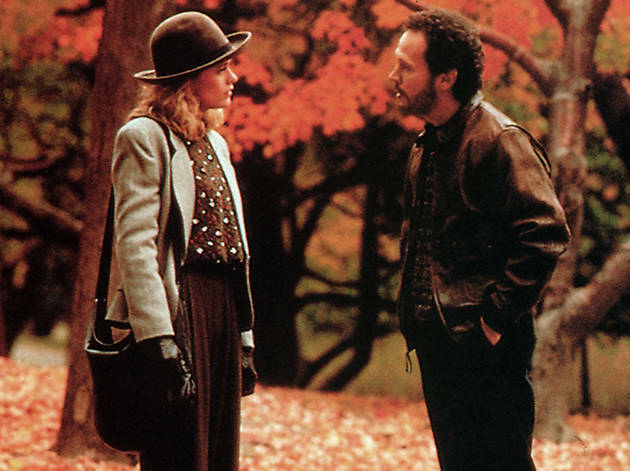 New York covered in crunchy, golden leaves is one of the many settings in which we find Harry and Sally over the years. 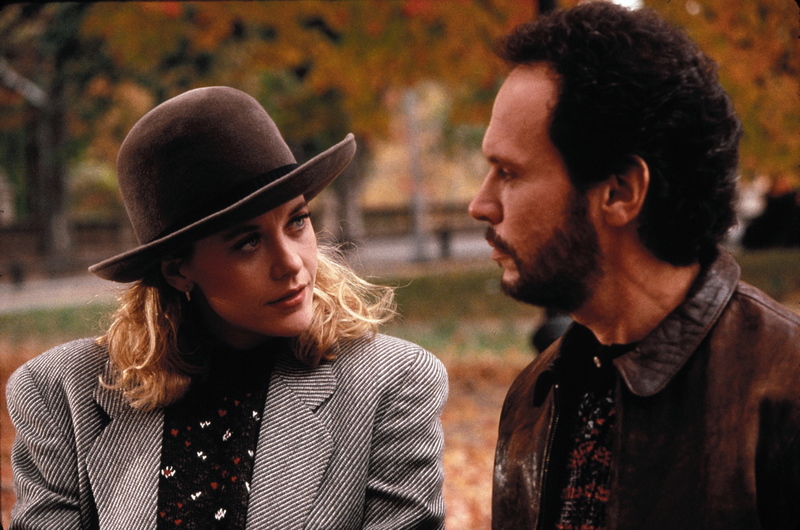 The pitch-perfect romcom classic – which poses the eternal question, can men and women be just friends – is as cosy as one of Billy Crystal’s chunky ’80s knits. Most autumnal moment When the will-they-won’t-they pair wander through Central Park under a wave of red leaves. 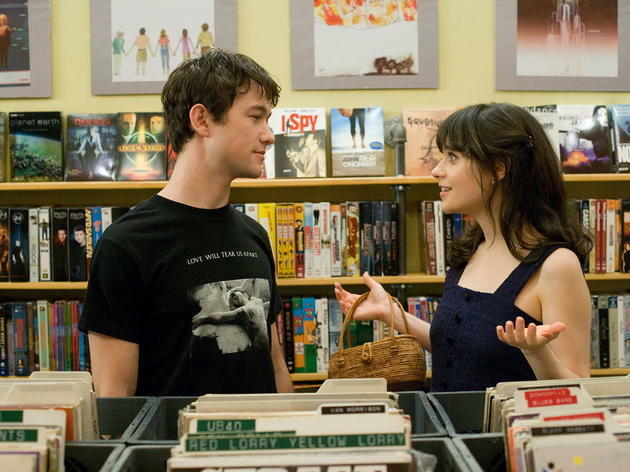 Despite its title, ‘500 Days of Summer' movie has very little to do with the seasons. 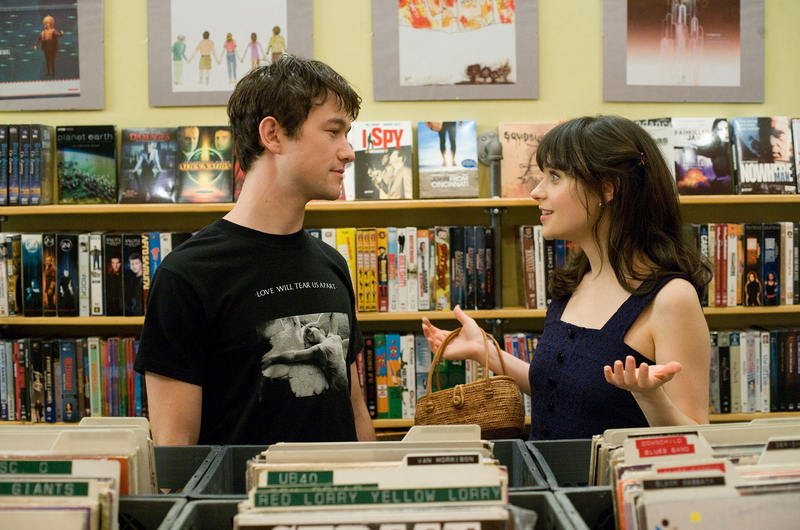 Instead it’s a story of boy meets girl – though any notion of a happy-ever-after is dispelled at the start. Romantic Tom meets and instantly falls for Summer, a cynical young woman who doesn’t believe in true love. Their relationship highs and lows are documented by the illustration of a tree and the changing nature of its leaves. Most autumnal moment The introduction of a character called Autumn, who embodies that back-to-school feeling of new beginnings and fresh starts. 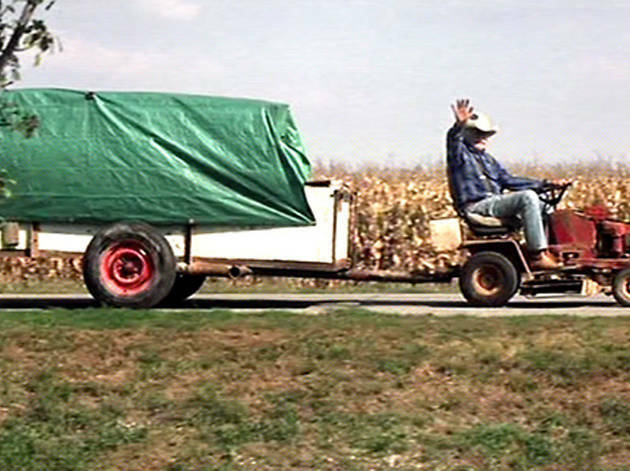 David Lynch’s simple, moving, sort-of-true story is the tale of an elderly man who, having been refused a driving licence on account of his eyesight, drives his motorised lawnmower 240 miles to visit his dying brother. 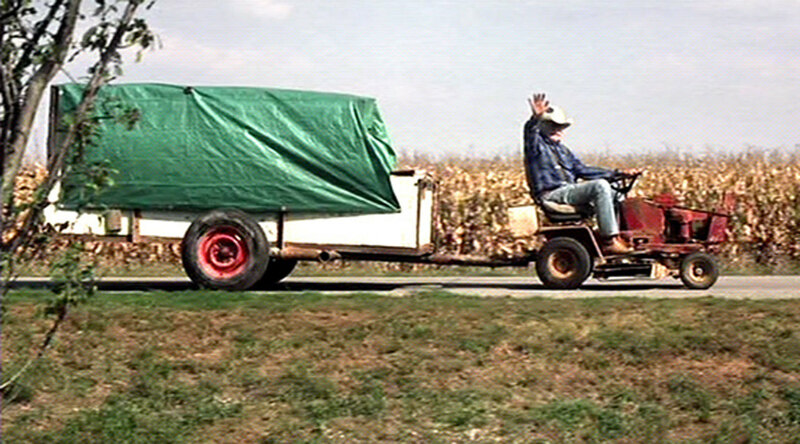 His journey takes him across four Midwestern states, as the season turns and the leaves fall. Most autumnal moment The finale, as Alvin joins his brother on the porch to look at the stars. 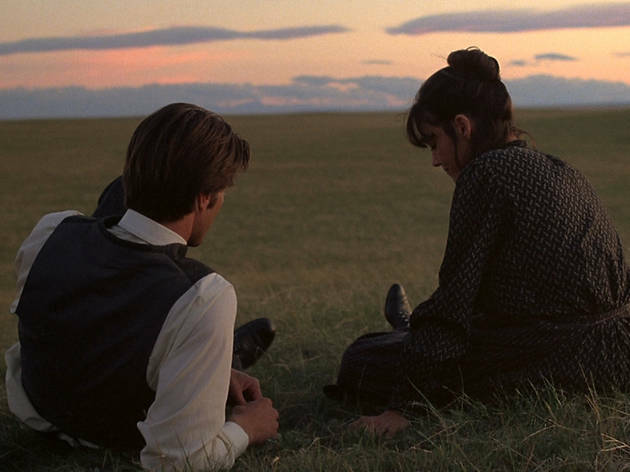 A strong contender for the most beautiful film ever made, Terrence Malick’s 1978 poetic story of love in the wheat fields was shot largely at ‘magic hour’, that time just before sunrise or after sunset when the whole sky is suffused with golden light. 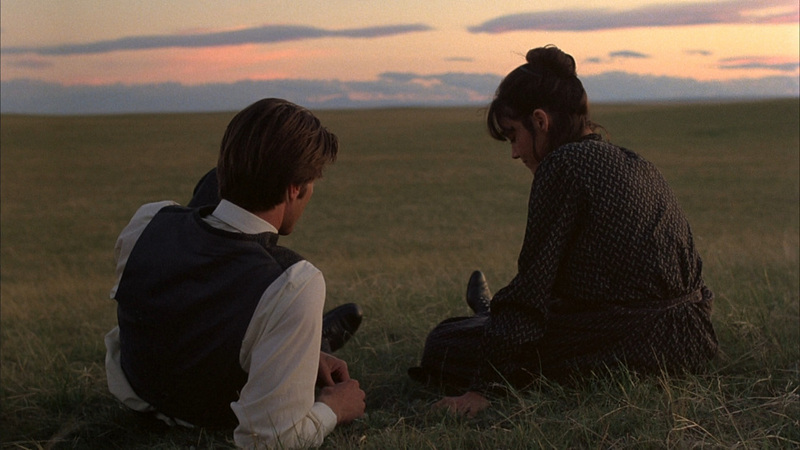 There’s one shot of Richard Gere at dusk, stranded in an ocean of wheat, that’ll take your breath away. Most autumnal moment The early scenes of a crowded steam train curving through pale, dry fields. 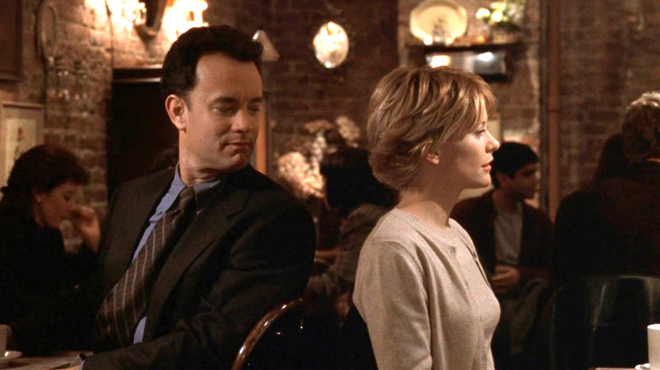 Romcom ‘You’ve Got Mail’ made internet dating cool way before Tinder was a glint in a tech developer’s eye. 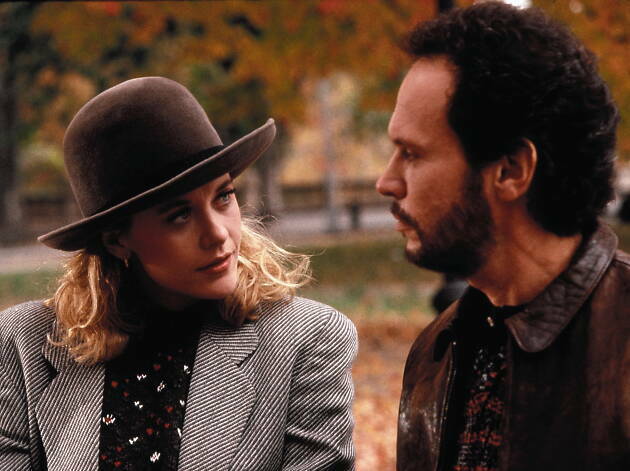 Via the medium of online messaging, business rivals Joe and Kathleen slowly, and unwittingly, fall for each other as New York turns from a golden fall to winter and then spring. It’s two hours of comfy, snuggle under the duvet nostalgia. Autumn will forever be linked to that back-to-school feeling of a new pencil case. 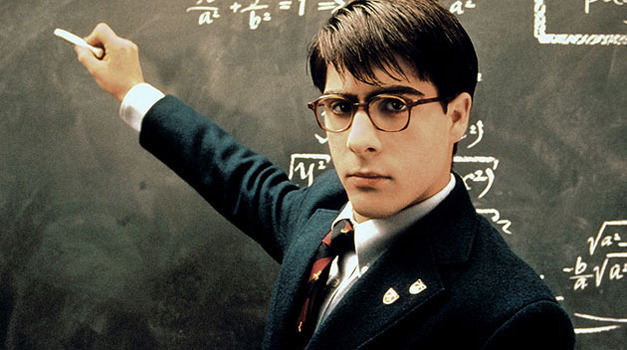 And no one does school better than Max Fischer (Jason Schwartzman). Okay, his grades are crappy but Max is a serious over-achiever in the world of extracurricular activities. 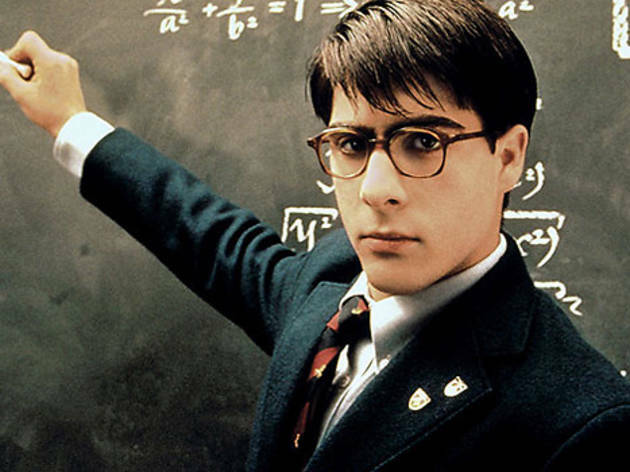 ‘Rushmore’ follows Max through autumn terms as he locks horns with wealthy businessman Herman Blume (Bill Murray) for the affections teacher Miss Cross (Olivia Williams). Most autumnal moment ‘She’s my Rushmore’ – Max and Herman Blume make peace in a cemetery as the last leaves fall from the trees. 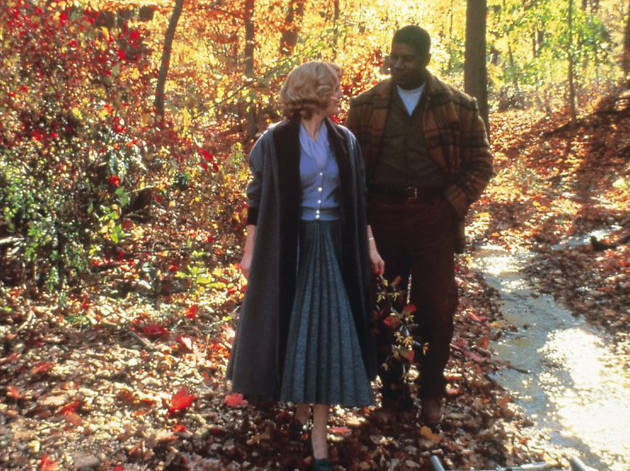 ‘Autumn is a second spring when every leaf is a flower.’ So wrote the French writer and philosopher Albert Camus, who could have been talking about Todd Haynes’s ‘Far from Heaven’. 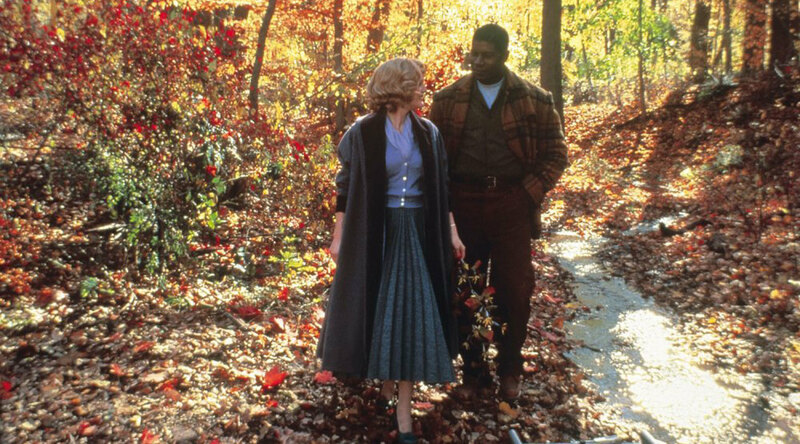 The bursts of beauty as leaves turn golden in Connecticut contrast with the ugly racism experienced by Julianne Moore’s housewife Cathy and the African American gardener, Raymond, she falls in love with, played by Dennis Haysbert. Most autumnal moment Cathy and Raymond take a stroll under a kaleidoscope of leaves. A good movie for autumn, and brilliant one for election season. This is the story of ambitious know-it-all high schooler Tracy Flick (Reese Witherspoon), who discovers what it takes to get ahead in politics when she runs for school president. Before autumn term is out, Tracy resorts to corruption, vandalism and vote rigging. Most autumnal moment Little Miss Perfect Tracy does badly in the back-to-school assembly where candidates make their speeches. Stick your slippers on, pour a bloody great big glass of wine and settle in with our countdown of the 25 movies now on Netflix UK that are most guaranteed to cheer you up.